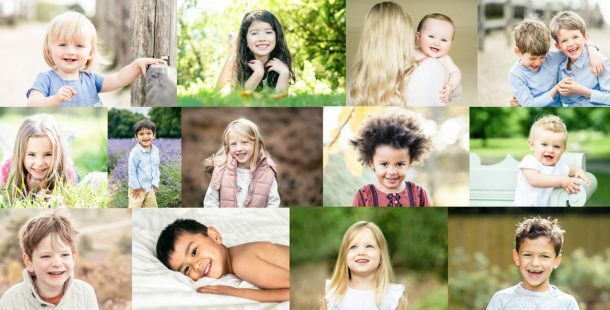 The black and white image is of my son playing in our garden last summer, and you can see more photos of the gorgeous girl in the lavender here on my family photography blog. The other 2 images are by Eleanor Jane who also talks about her journey of turning professional. Unless you are reading this with a magnifying glass (unlikely), you won’t be able to read the text, so I have uploaded the article as a PDF here. 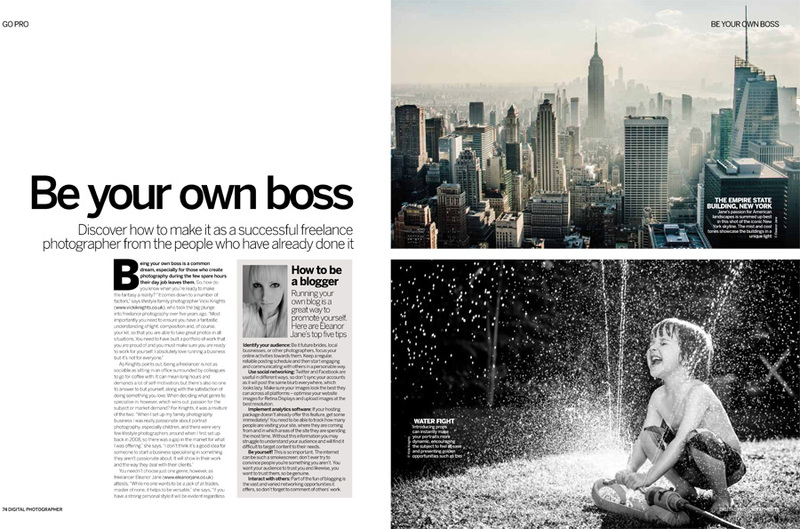 Last week I was also interviewed by Mumpreneur Mentor on my journey to setting up my business as a new mum. If you’re interested you can read my interview here. 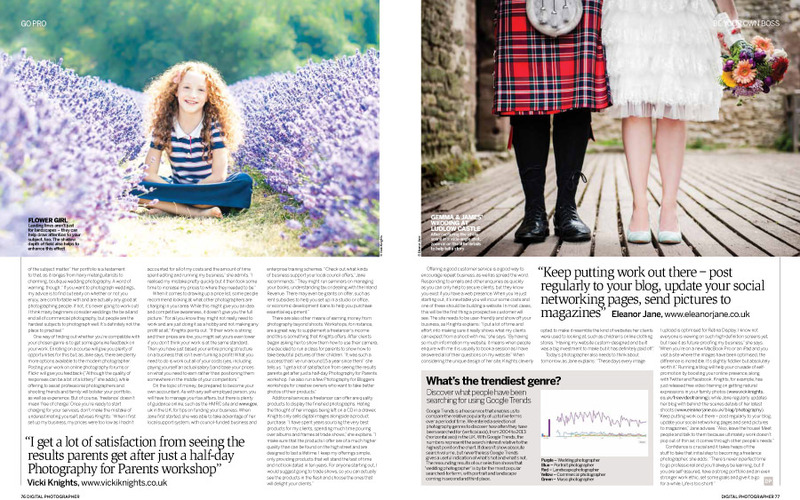 I hope you enjoy reading the articles and finding out more about how I set up my family photography business and my workshops.